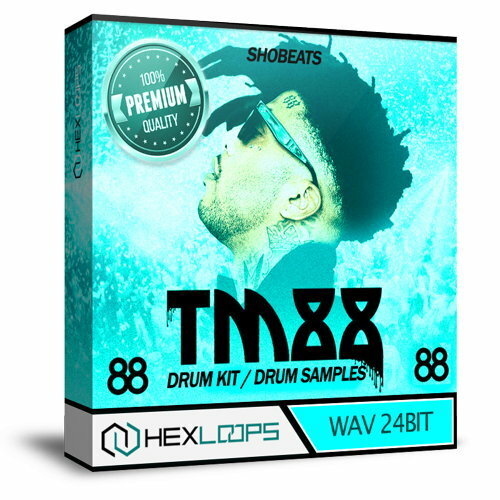 TM-88 Drumkits from SHOBEATS includes everything from booming high definition 808s to hard claps & snares, Trap hats, awesome percs and more. If you want quality sounds in your production, this product is everything you need. These drum samples are essential to any Hip Hop & Urban Music producers toolbox.